As a family-run hotel, we can guarantee a warm welcome and a joyful and relaxing holiday. Our rooms are comfortable, spacious and decorated in an alpine style, with wooden floors and furniture. Each room has a balcony, television, telephone, safe, en-suite bathroom and hairdryer. We also have Family Rooms and connecting rooms available. In addition, comfortable baby beds for newborns and cots for older children are available on request. We offer our guests half-board accommodation, which includes breakfast, a snack (winter only) and dinner. Every day you can choose to go full board, with lunch in the hotel or a packed lunch. In the winter you can also buy meal vouchers for meals in mountain huts. We have created a world with children in mind. 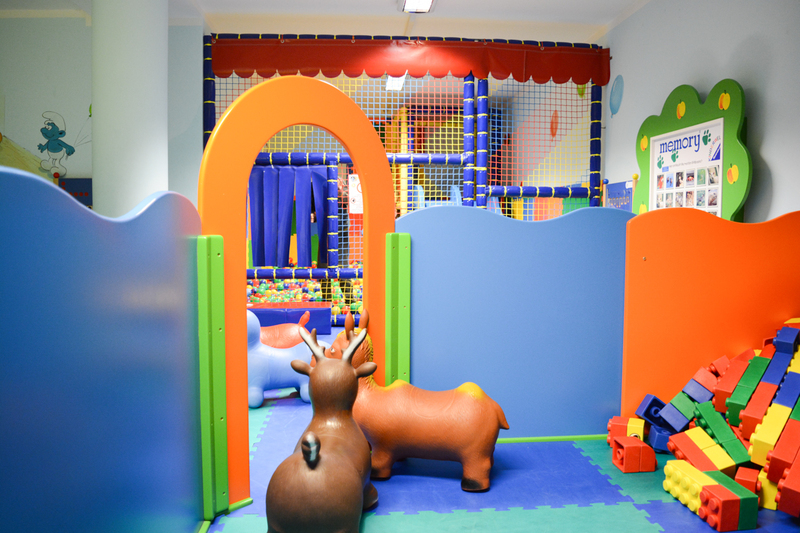 There is an inside games room and outside play area, safe refuges with no shortage of fun and where new friendships can be formed. There is special food available for our youngest guests and entertainers that organise group games. We offer our guests the ANDALO CARD a club card that offers discounts on a range of activities in Andalo and on visits to Trentino’s castles and museums, and the WINTER CARD which provides savings and perks on various attractions in Andalo, both free of charge.